If you feel a bit like the tin man in the Wizard of Oz because your joints creak or don’t move when you want them to, maybe they are asking you for oil – essential oils that is. 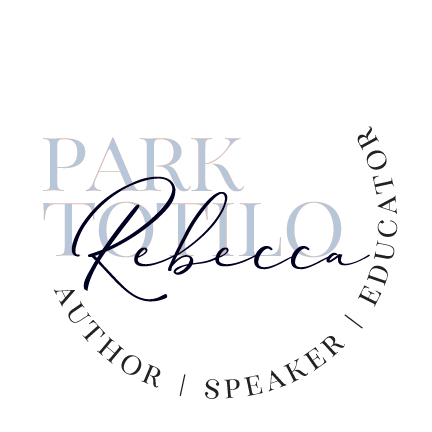 Why live with pain or limited mobility if you don’t have to? Medical research provides compelling evidence that essential oils can relieve pain and inflammation whether its due to a sports injury or arthritis and offers the least invasive orthopedic treatment available. As the leading cause of disability in America today and the most common chronic disease to affect those over the age of 40, arthritis comes in over 100 different forms and all share one main characteristic: joint inflammation. 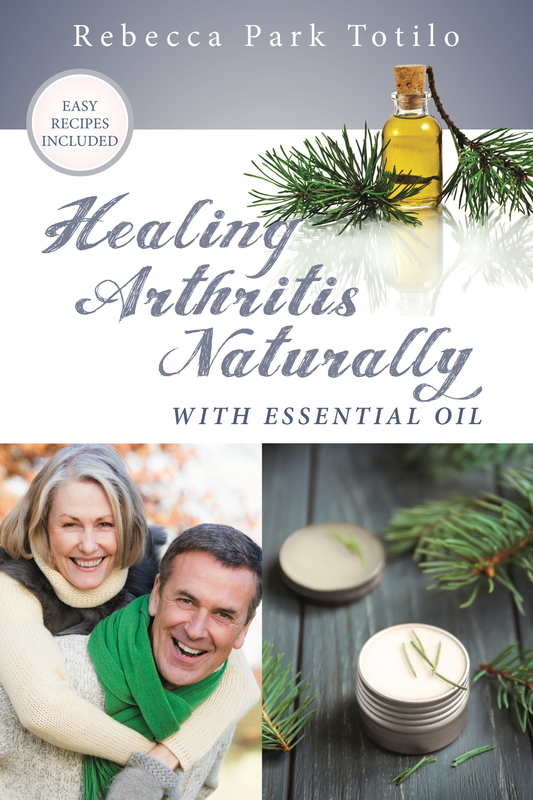 If you’re one of the 50 million worldwide affected by arthritis, nature has provided a remedy. 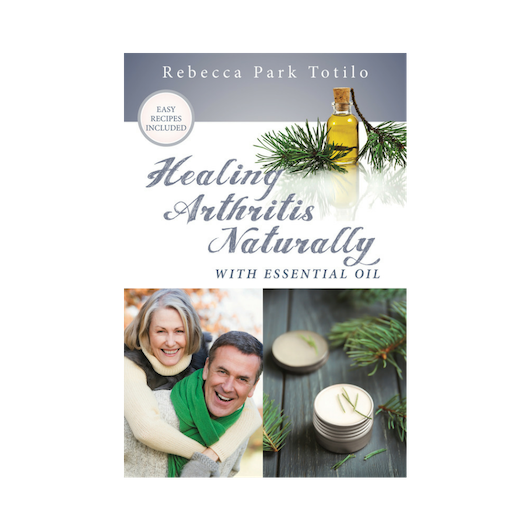 In this book, author Rebecca Park Totilo shares valuable information on the causes and symptoms of arthritis and how to use essential oils as a natural alternative. Discover which essential oils reduce inflammation and pain, how to formulate blends using essential oils. You will find dozens of recipes for lotions, salves, bath salts and more in this how-to guide.